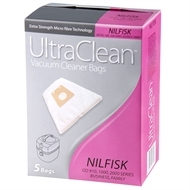 To suit Nilfisk GD1000 Series. 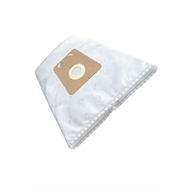 UltraClean vacuum cleaner bags are made to the highest standard and meet manufacturer’s demands for bag design, quality of material and filtration. 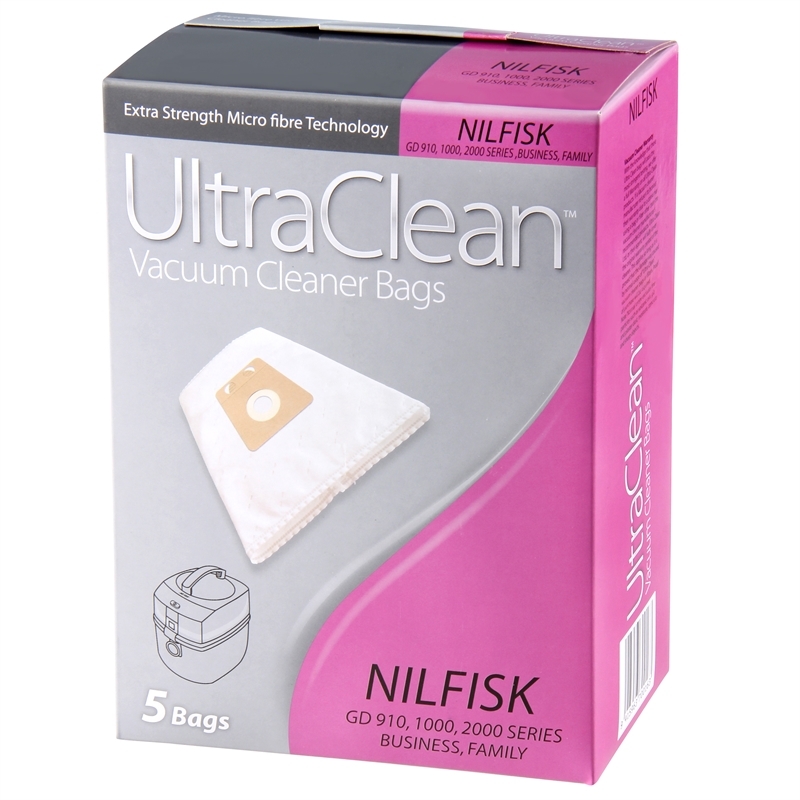 UltraClean vacuum cleaner bags provide your cleaner with extreme suction power during the entire lifetime of the bag. Thanks to excellent filtration in a multi-layer construction, even the very finest dust will be captured. This provides peace of mind with clean air in your home and is ideal for asthma and allergy sufferers.